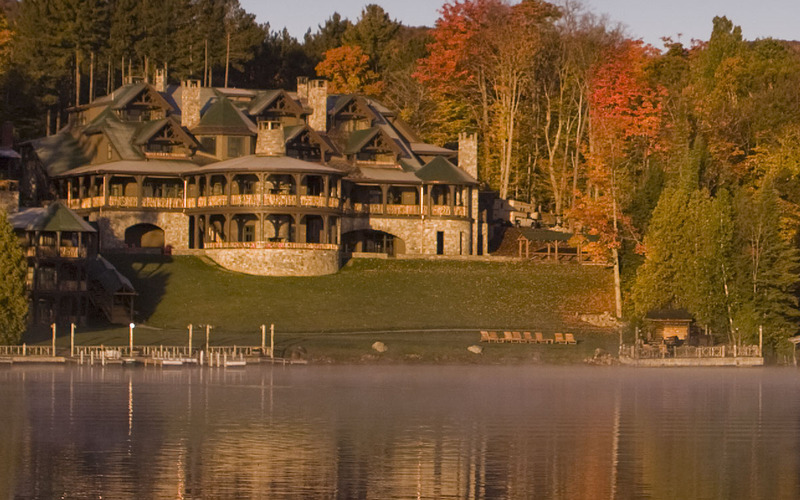 Lake Placid Lodge was built in 1882 and operated as a private home until 1946 when it was converted into one of New York’s premier resort destinations. 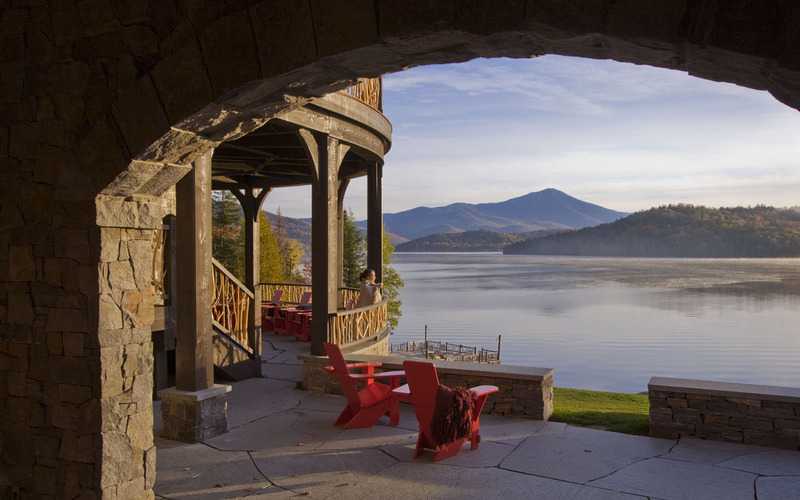 In 2005 it burned to the ground, and TruexCullins was selected to design a new lodge in the style true to its classic Adirondack heritage. 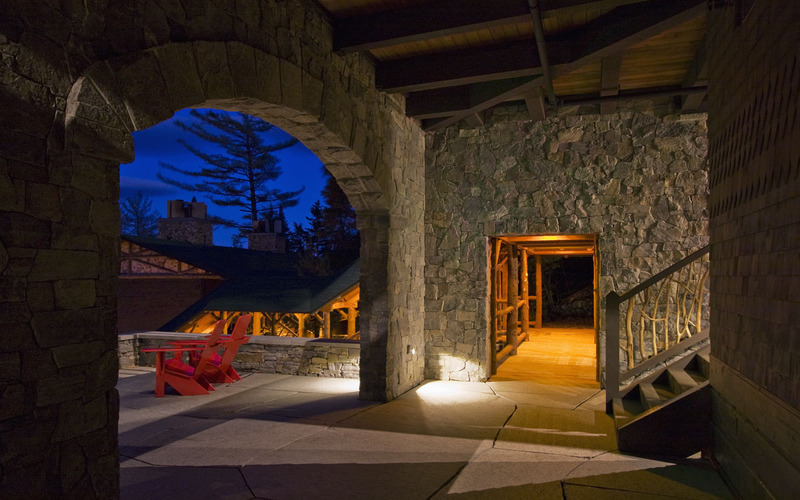 The unique property was fully restored, offering a combination of 19th century elegance with the comfort and spirit of a rustic mountain retreat. 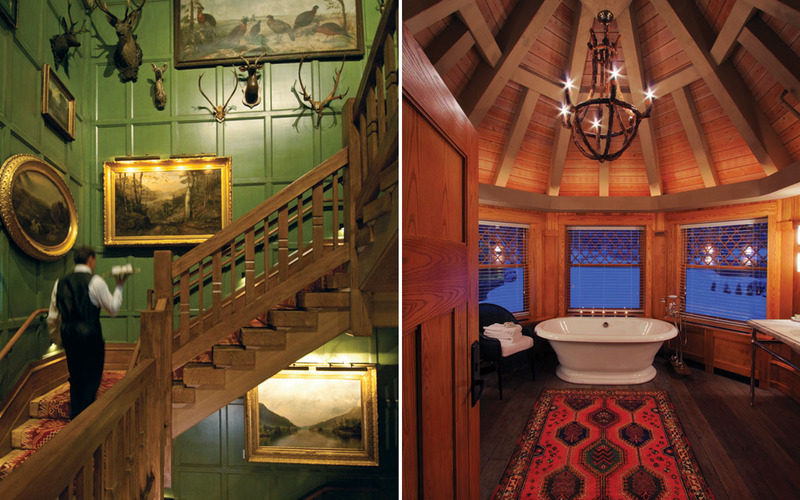 Guest rooms offer cozy retreats with detailed timber bedframes, and richly decorated surroundings in a variety of earth tones. 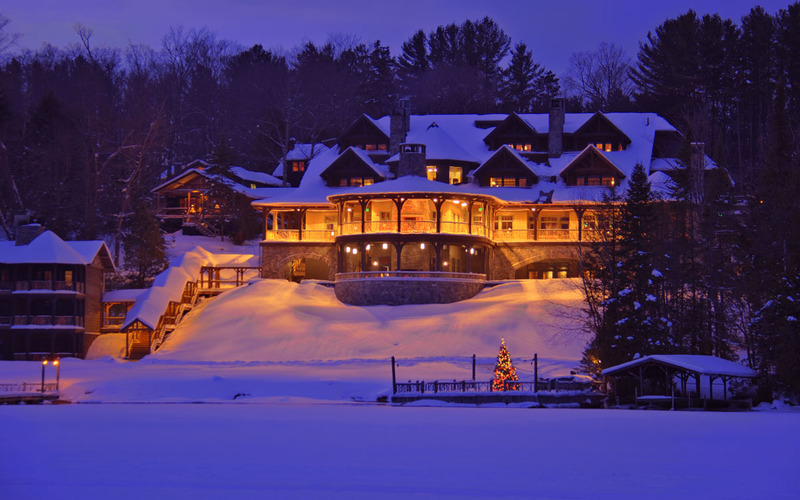 Lake Placid Lodge is a member of Relais & Châteaux Hotels and was named among the World’s Best Places to Stay for three consecutive years by Condé Nast Traveler, Gold List. TruexCullins Interiors Studio worked in collaboration on this project with interior designer Joszi Meskan.